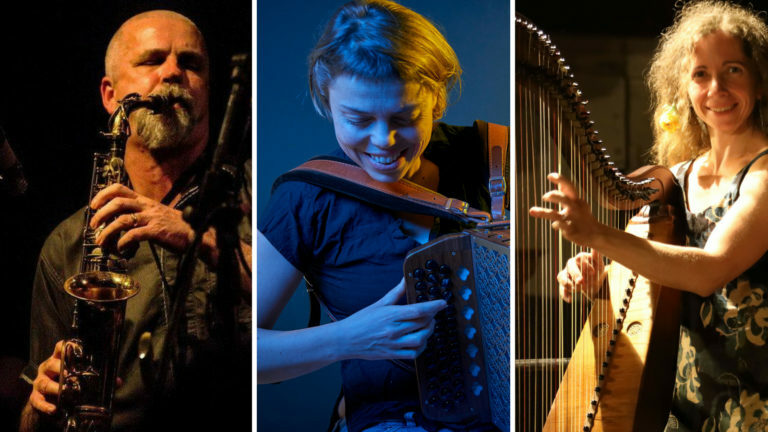 Develop skills in ensemble playing and imaginative arranging with Paul James (Sax and Pipes), Anne Niepold (Melodeon) and Merit Zloch (Harp) Public gig Sun night. 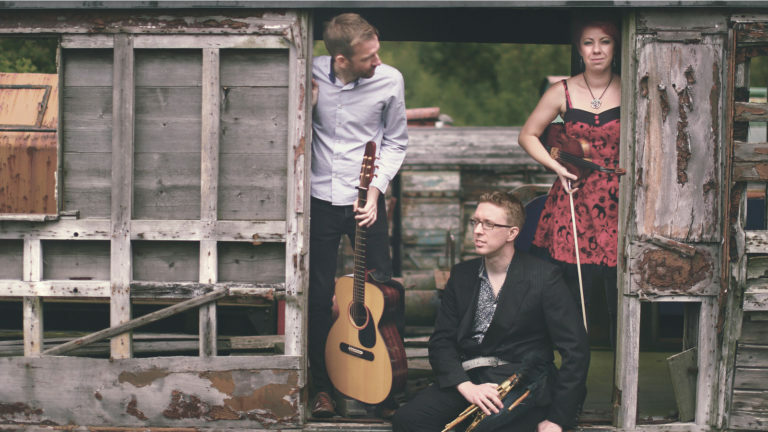 Let the North East inspire your repertoire in this musicians week. 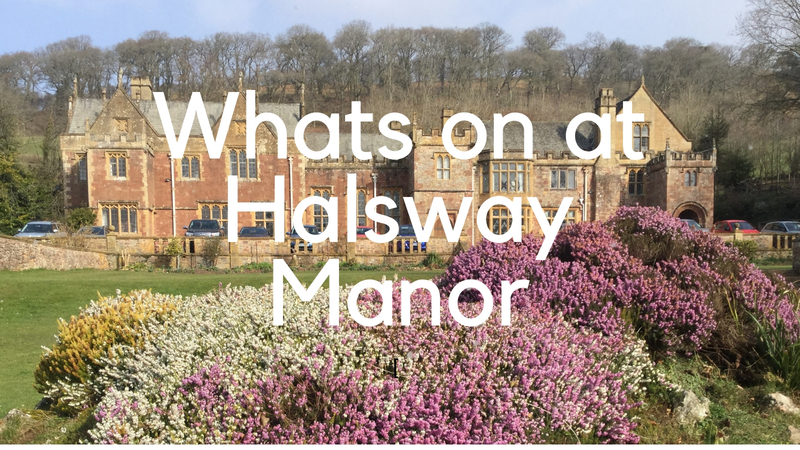 Plus Andy May Trio gig Sat night. 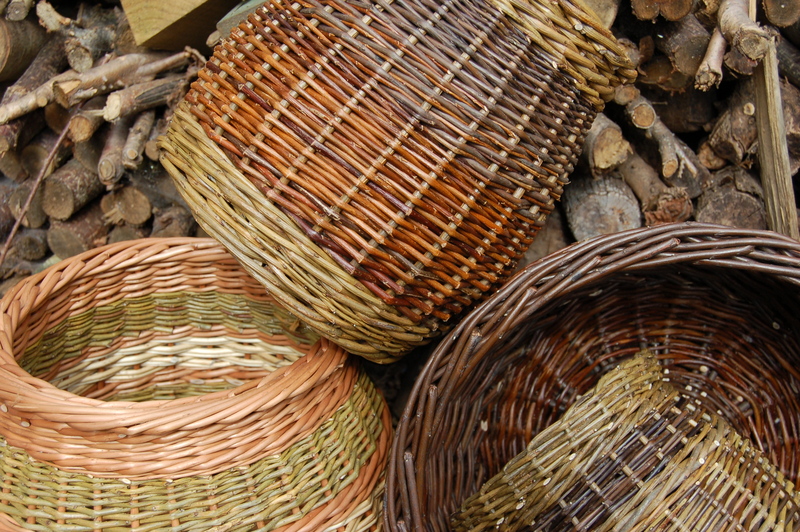 Between May and December learn the skills of willow weaving with artist Sarah Webb. Baskets, sculpture and decorations. 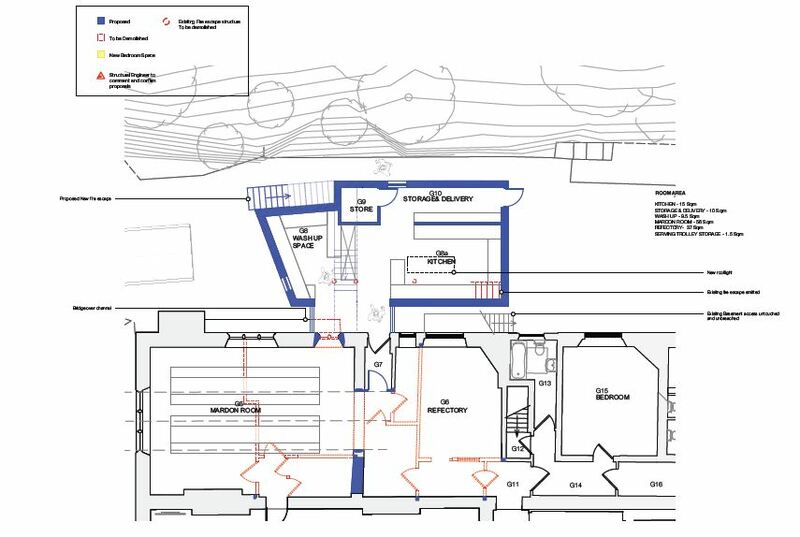 Following the success of Future Halsway Phase 1 – to restore the Manor – we are now moving on to Phase 2, to provide new kitchen, dining and workshop facilities!